New Zealand Prime Minister Jacinda Ardern left the hospital early Sunday morning to go home with her newborn daughter. She also revealed the new name of her firstborn which is not, as many of her countrymen had jokingly suggested ‘Prime Miniature’. 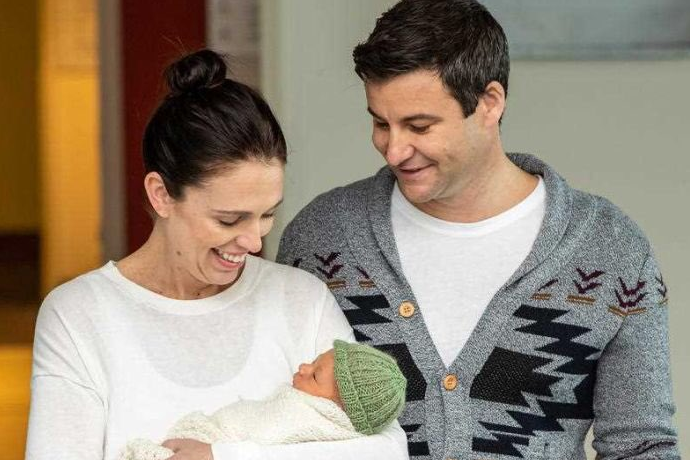 Ms Ardern decided, together with her partner Clarke Gayford to name the little girl ‘Neve Te Aroha Ardern Gayford’. 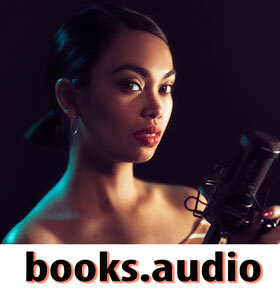 The Neve part of the young child’s name is derived from the Irish name Niamh, meaning “bright” or “radiant” whilst Te Aroha means “love” in te reo Māori. The New Zealand Prime Minister, who became the second PM to give birth whilst in office, explained: “Probably like everyone, we went through that struggle where we kept this shortlist of names and we wanted to wait until the baby arrived to really see which one felt like it worked.